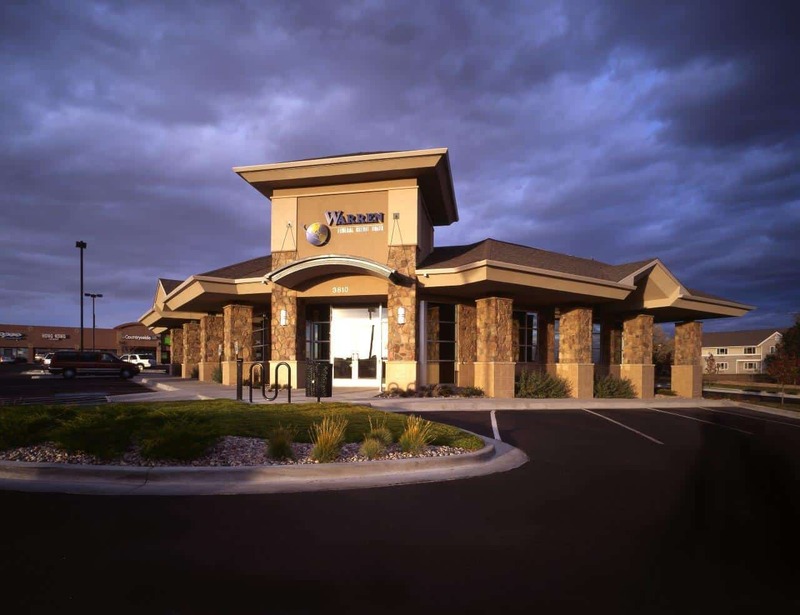 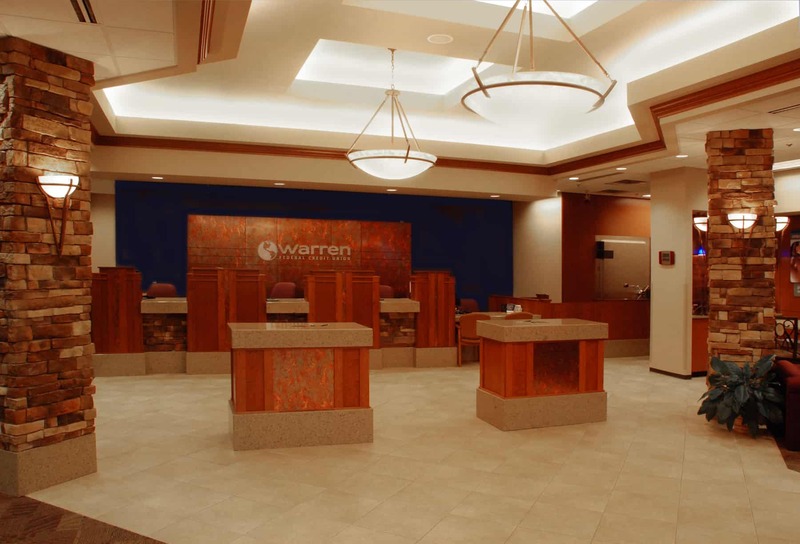 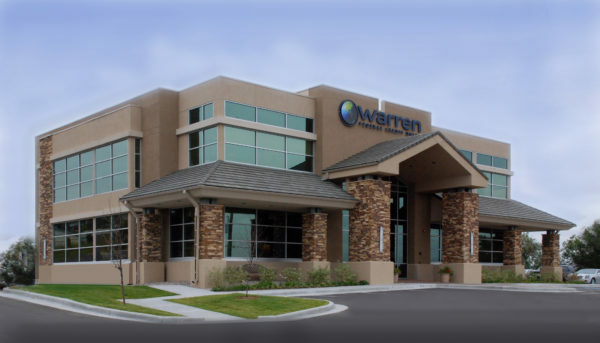 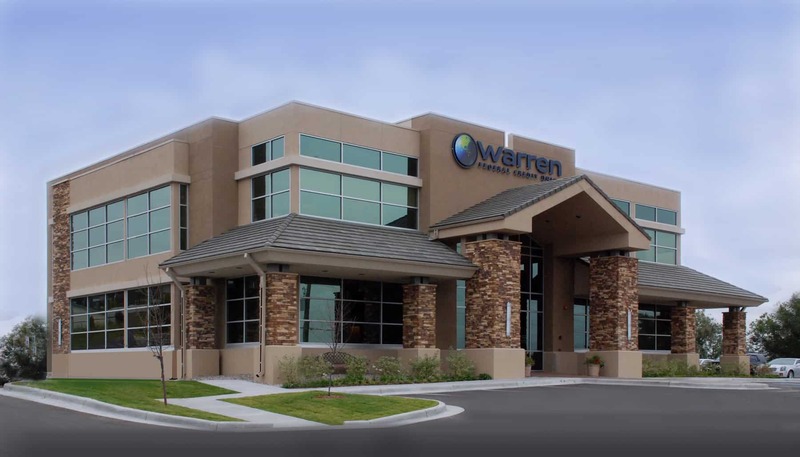 Warren Federal Credit Union’s business plan called for expansion in the Cheyenne area. 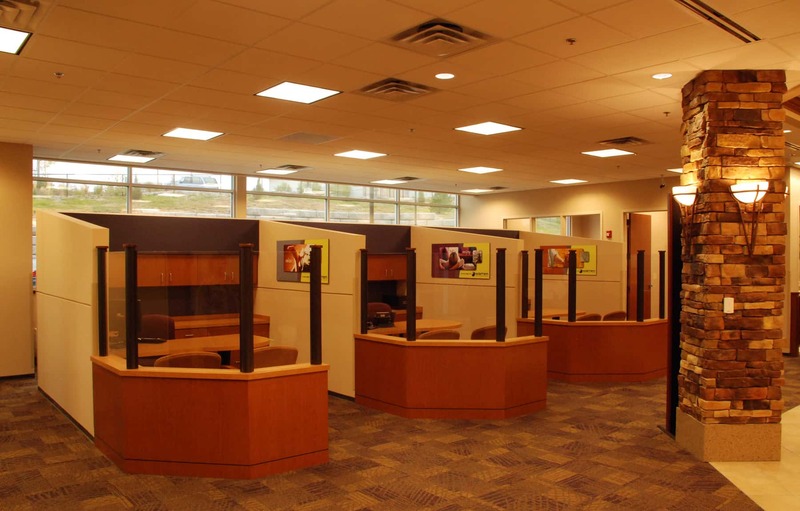 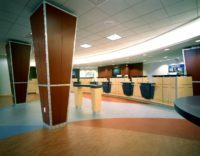 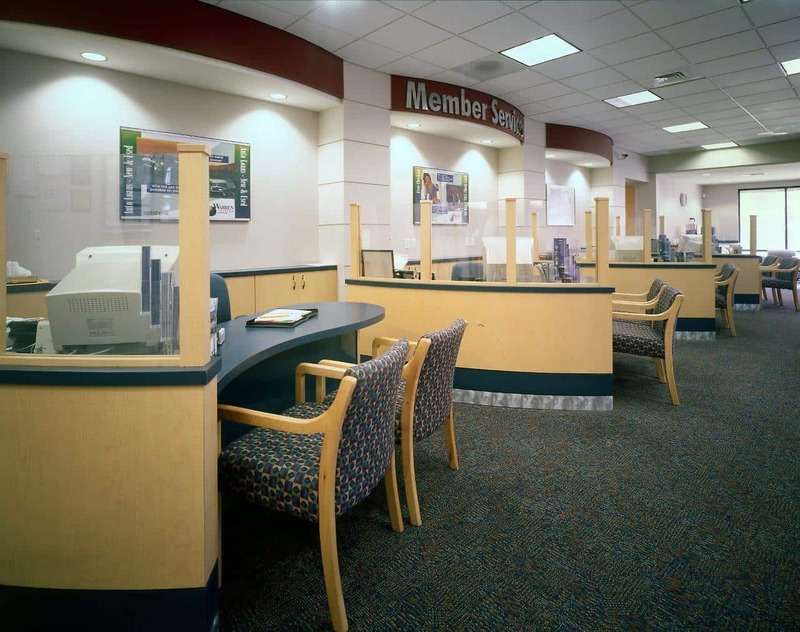 This branch is a free-standing 5,000 square foot facility. 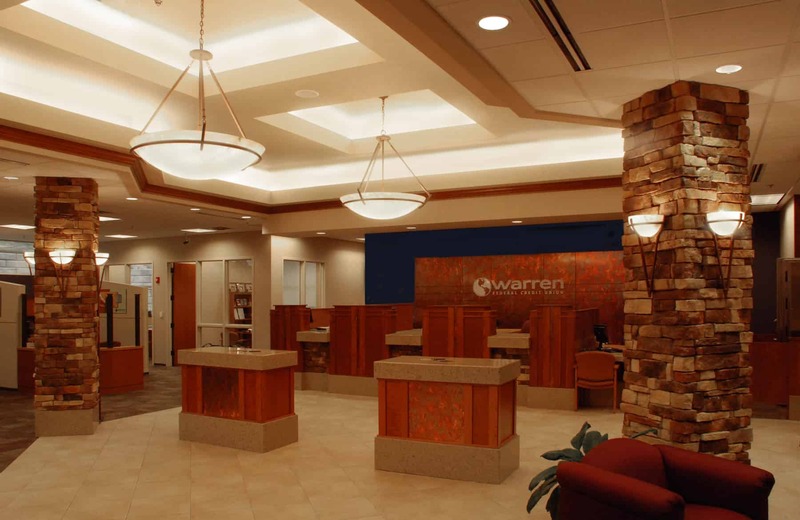 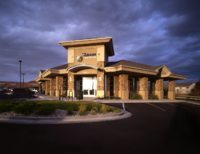 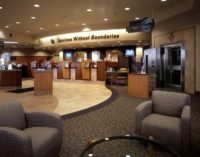 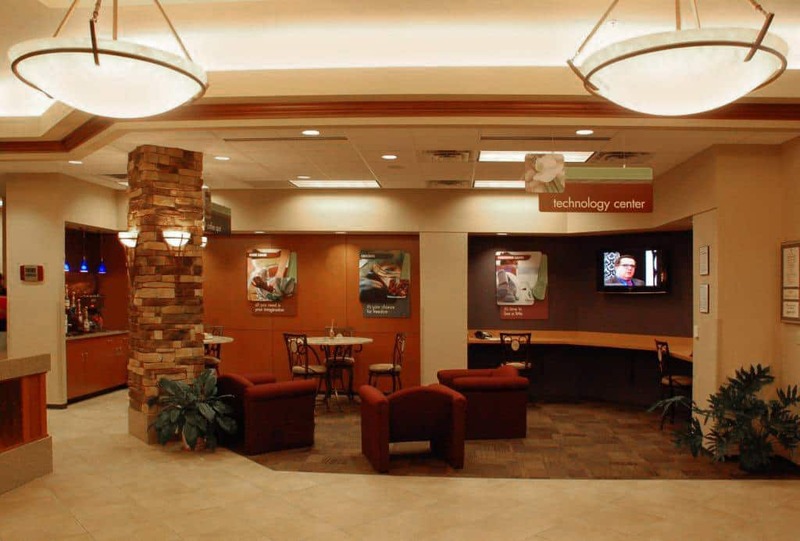 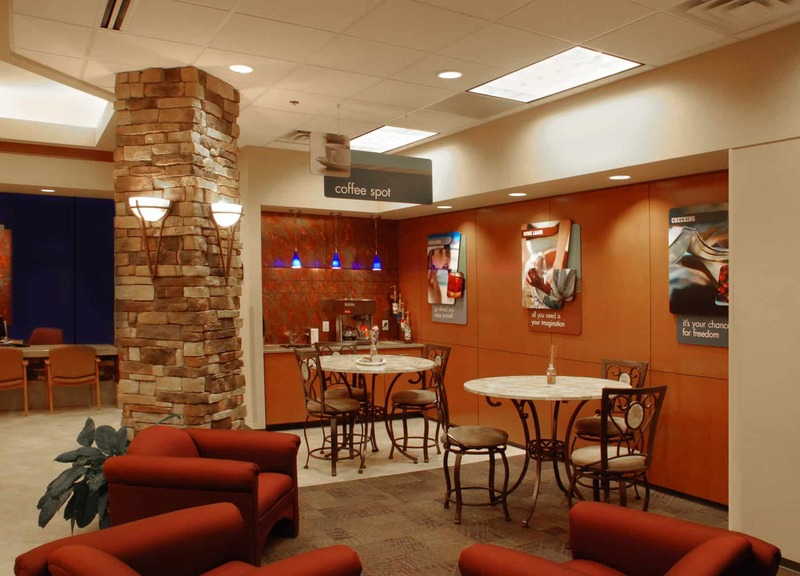 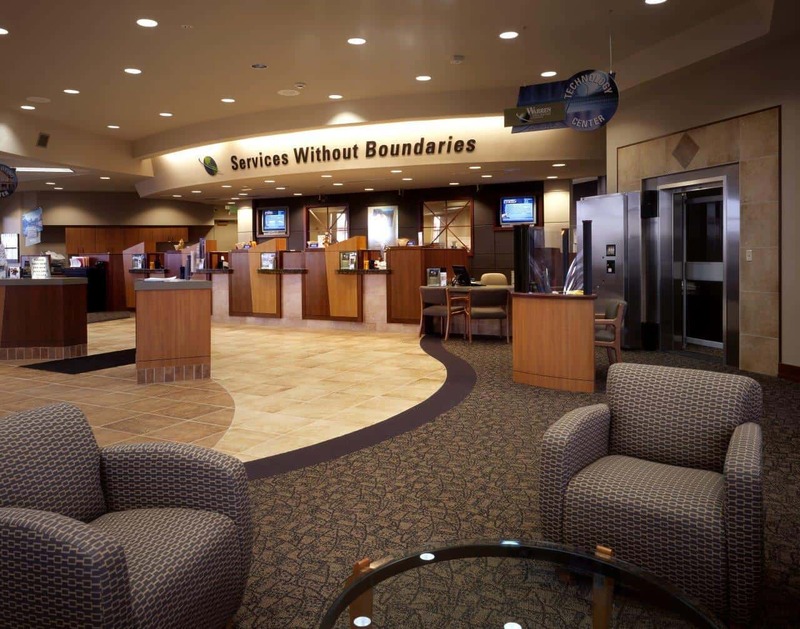 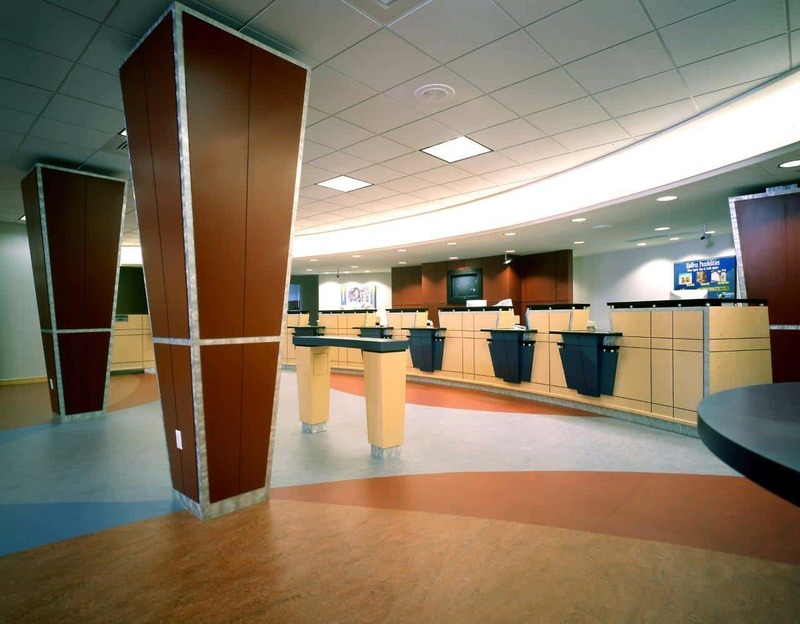 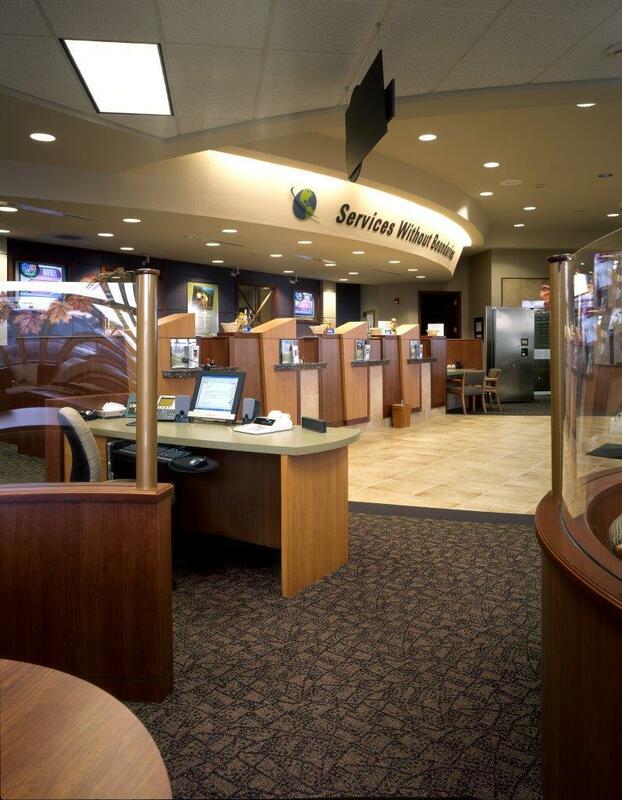 The credit union’s image is displayed through both the exterior architecture as well as the interiors including their branding and retail merchandizing philosophy. 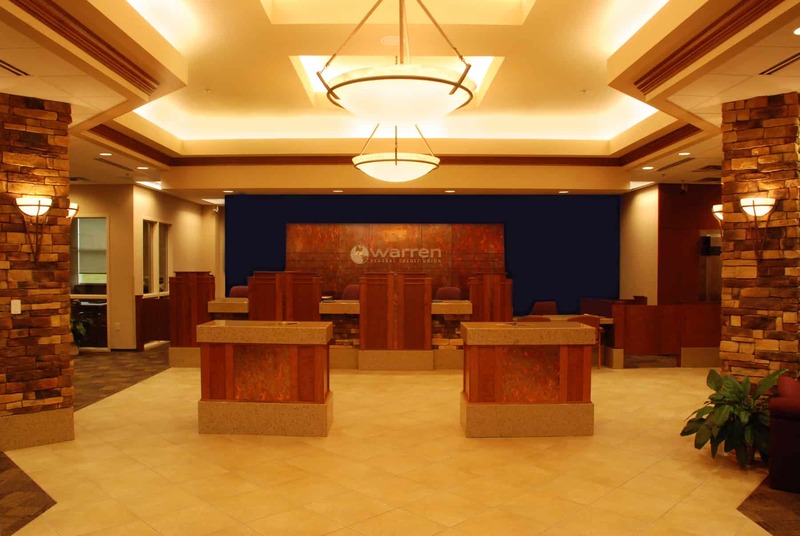 We assisted the credit union with the site analysis for the feasibility of a facility at this location.